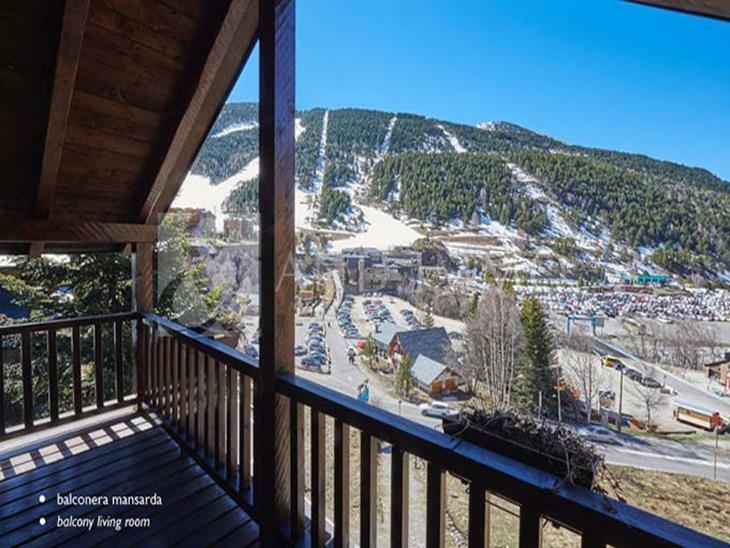 Cozy studio of 38 m² for sale in Sant Pere del Tarter, ideal for skiers or nature lovers. Currently rented with a yield enter 4% and 6%, ideal for investors. 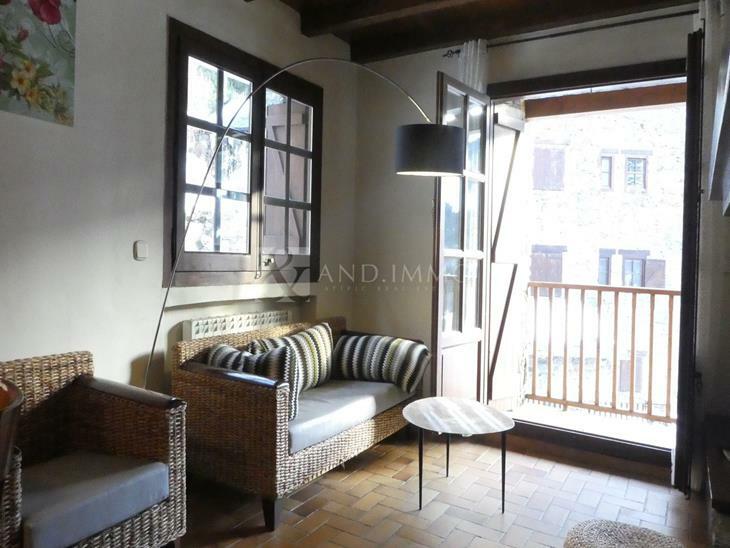 The property, built in 2000, has a living room with fireplace and an open equipped kitchen. An exterior double room and a bathroom with bathtub. The price includes a parking space and a storage room in the same building.